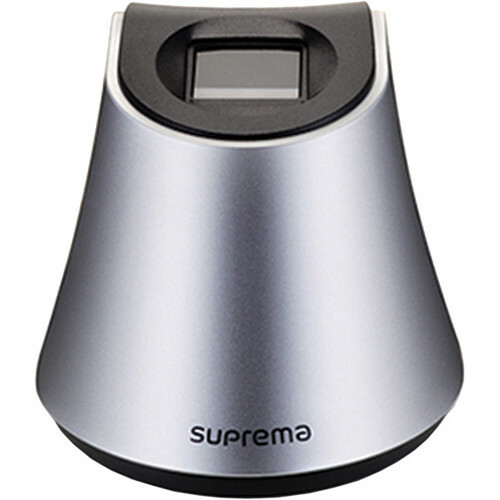 The BioMini Plus 2 USB Fingerprint Scanner from Suprema is a USB-powered fingerprint scanner equipped with a 500 dpi optical sensor. LFD technology recognizes fake fingerprints made from clay, rubber, silicon, glue, paper, and film. This device's sensor surface is scratch proof and rated IP65 for protection against dust and water.